Students will build their movement vocabulary and move through space based on the concepts of push, reach and pull. Jessica will move students in and out of and across the floor with focus on understanding the root an motivation of each motion. The class will culminate with an in-class performance by the students of a dance phrase developed and manipulated from learned concepts. This is a special workshop for young movers, ages 8-12. No previous dance experience is necessary. This class is for dancers interested in exploring improvisation both as spontaneous composition and for performance. We will be attending to the construction of compositional elements such as the initiation and generation of movement material, the expansion of individual movement vocabularies, the development of forms and the recognition and support of emerging structures. This class balances in-depth individual exploration with practice in spontaneous ensemble dance-making. The artistic value and integrity of one’s “voice” is sharpened in conversation with the whole and as we notice the aesthetic and poetic effect of our compositional choices. No previous formal dance experience is necessary, but a willingness to take risks is essential! This workshop will be of particular interest to educators, offering creative strategies for integrating dance/movement into their daily teaching practice in order to help students access their inherent embodied intelligence. Smart Body Technique is training for the contemporary dancer utilizing weight based and release modalities, improvisation, and experiential anatomy. A series of sequenced exercises challenge dynamic range (from full throttle momentum to intricate gesture) and prepare the body for both athletic physicality and for mastering the artistry of complex phrasing. 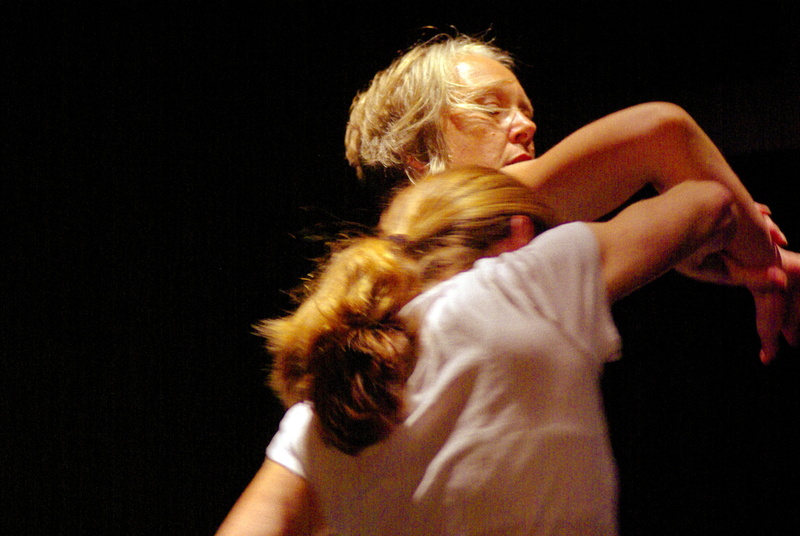 Smart Body Technique is informed by explorations in release technique, contact improvisation, yoga, and Pilates, as well as choreographic methods and film-making concepts. This workshop is geared towards dancers with some previous experience, and will be of special interest to dance instructors who teach contemporary technique, as it addresses issues of integrating composition and improvisation into the mechanics of a technique class.